An icy sidewalk. A loose handrail. A wet floor. Slip and fall accidents can happen to anyone and under a variety of different circumstances. 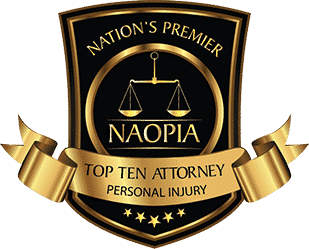 While our children and the elderly population are most susceptible, even the healthiest and most careful individual can be seriously injured after a nasty fall. Insurance companies and property owners may try to stiff you out of the compensation you deserve for your fall. Don’t let the “big guys” trample all over your rights – get Morris County’s premiere slip and fall law firm on your side. 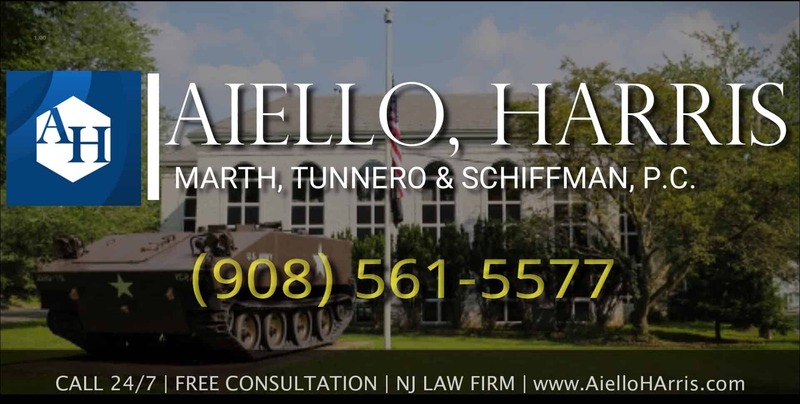 From broken bones to traumatic brain injuries, the Morris County personal injury attorneys at Aiello, Harris, Marth, Tunnero and Schiffman, P.C. have seen it all. We work vigilantly to recover the maximum compensation available. Our slip and fall lawyers help good, honest people like you in Morris County and throughout NJ. We offer free initial compensation and require no upfront fees. 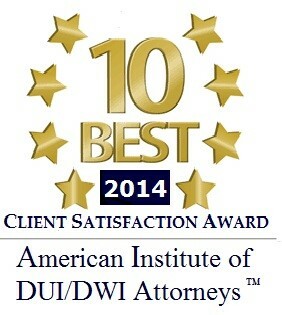 Our Morris County clients can find our Dover, NJ office easily, or visit one of our other nine offices in New Jersey. Premises liability is the body of law that determines your rights in a slip and fall case. Sometimes it is obvious who to go after for compensation. A negligent condo owner, a storeowner, or the managers of a parking lot are common liable parties. However, sometimes you need to file a lawsuit against multiple parties, such as a government body and the private person in charge of keeping sidewalks clean. Our Morris County slip and fall attorneys can determine who may be at fault. Retain all hospital bills and medical records. Take pictures of the area where you fell and any signage nearby. First, our attorneys file a complaint on your behalf. Basically, this tells the property owner that you intend to sue. 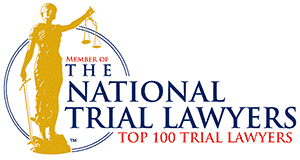 Hopefully, we can then settle the case quickly and out of court – most cases settle before they reach trial. 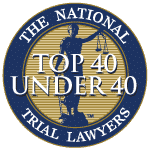 Depending on the circumstances, you may need to attend a deposition, answer interrogatory questions, attend mediation or arbitration sessions, or be involved in negotiations. You can expect the entire process to be resolved within a few months, but sometimes complicated cases may take over a year. 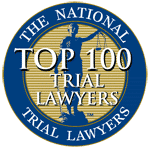 When you don’t think anyone is on your side, the slip and fall attorneys at Aiello, Harris, Marth, Tunnero and Schiffman, P.C. are here for you. To arrange a no-cost, no-obligation consult, call us 24/7 at (908) 561-5577 or contact us online today.